Welcome! The Expansion Committee has 10 members for Spring 2019 and can always be reached at expansion@apdaweb.org. Contact information for individual members can be found below. Zachary Lemonides is a fourth year, and the president of the University of Chicago Debate Society. This is his second year serving as a chair of the expansion committee. As somebody who is on his eighth(!) 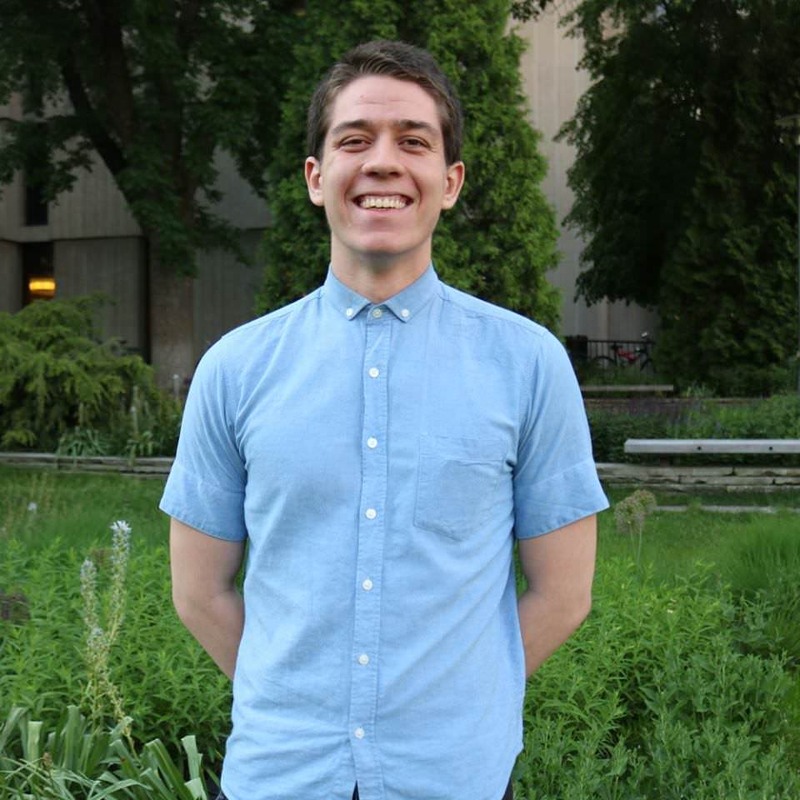 total year of debate, Zach is deeply passionate about the activity and is on the expansion committee to help people without already established programs be able to participate and enjoy the activity. During his limited free you can catch Zach visiting local dog parks or road-tripping around the country with a good book in hand. You can reach out to him at zlemonides@uchicago.edu. 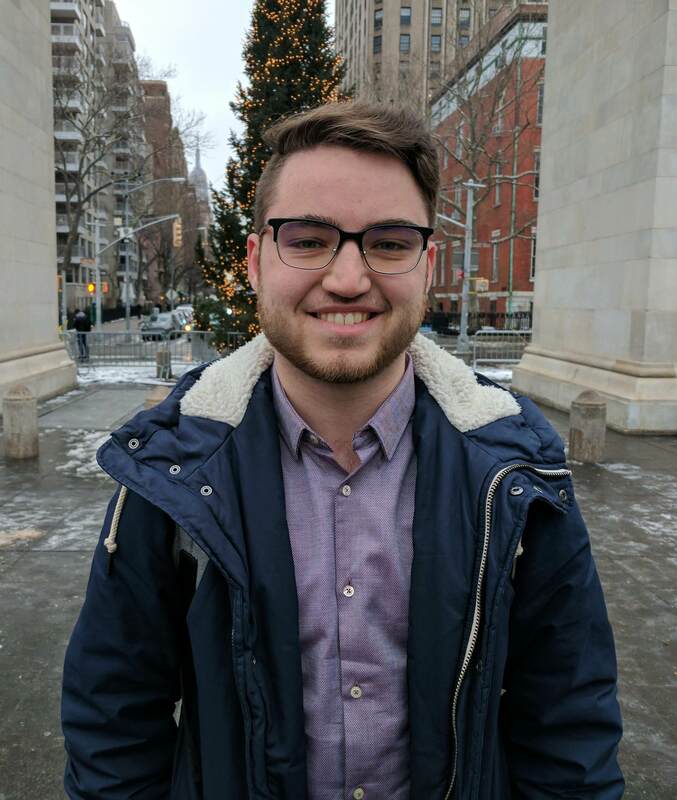 Jacob Bezner is a third-year student at Binghamton University, where he is the Vice President of the parliamentary debate team. This is his first semester on the Expansion Committee. At Binghamton, Jacob led a complete overhaul of the parliamentary debate program. With extensive experience in forming his own expansion team, Jacob looks forward to aiding other teams who join the circuit. 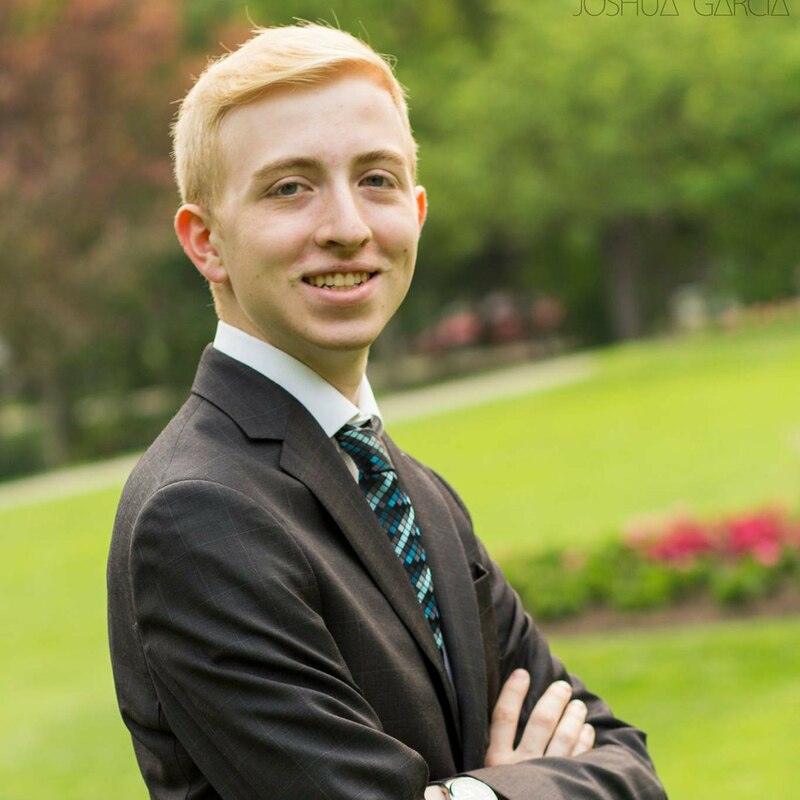 Prior to attending Binghamton, Jacob was a four-year competitor in Congressional Debate for a small program in New York. In his free time, Jacob is listening to podcasts, working in local politics, and obsessing over baseball statistics. Feel free to reach out to him on Facebook or by email at jacobabezner@gmail.com. 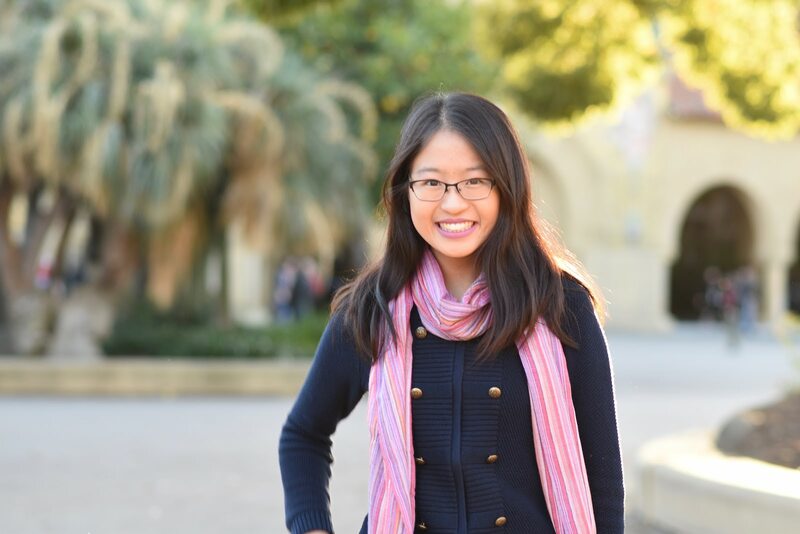 Emily Hu is a junior (3rd year) at Stanford and a Member-at-Large in the APDA board. She previously served on the both Diversity Initiative and the Expansion Committee as a sophomore before liaising on Board. She debated for four years in Louisville, Kentucky, where she competed for—and helped raise up—a small, upstart school team. These experiences have made her incredibly passionate about further expanding debate and providing resources to smaller schools. 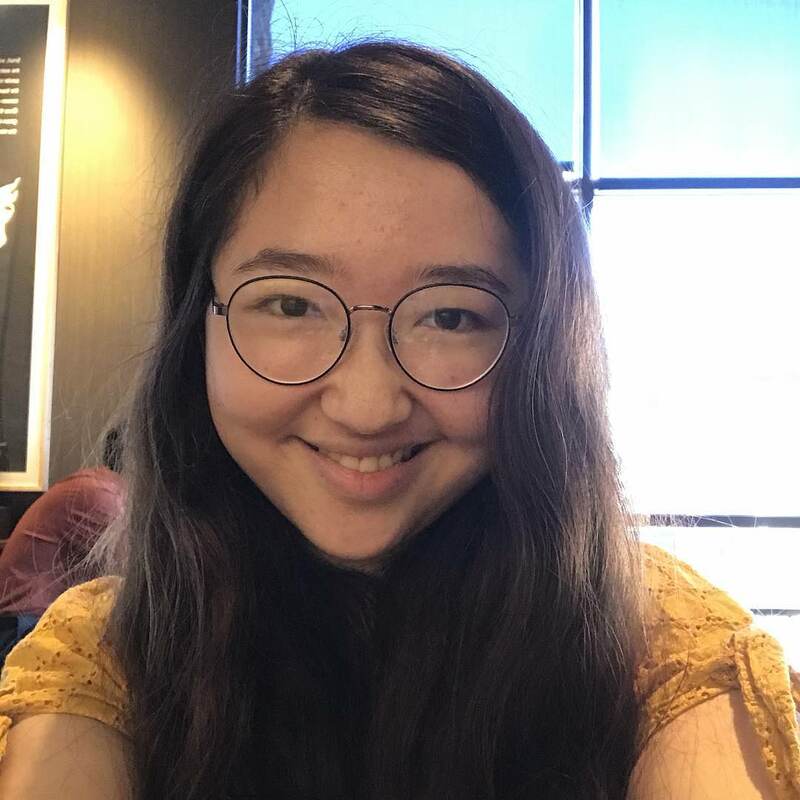 Outside of debate, Emily is interested in tech, philosophy, linguistics, and psychology; she loves social dancing in her free time (catch her doing swing or waltz on non-tournament Fridays) and making pencil and ink drawings in her sketchbook. Jela Shiver is a senior at the University of Maryland double majoring in Government & Politics and Economics from Alexandria, Virginia. 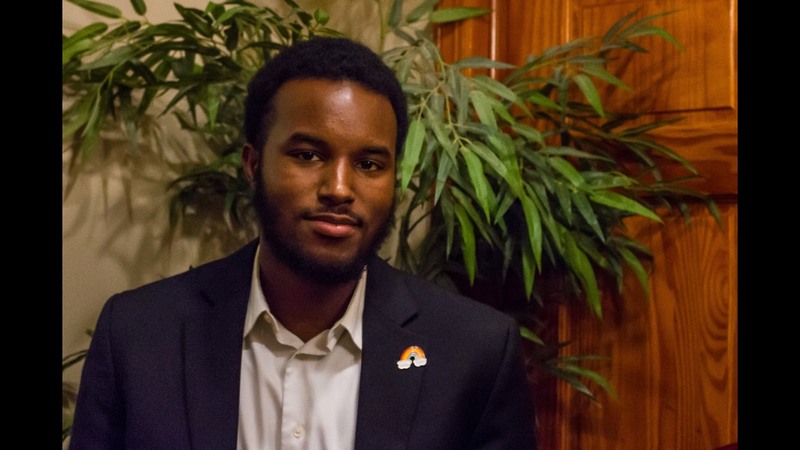 Jela currently serves as the President of the Maryland Parliamentary Debate Society and this is his fourth year on APDA. Debate for Jela is an important avenue to bridging different communities and cultures to facilitate learning and entertainment. He looks forward to helping schools of all varieties south of the Mason-Dixon into the fold of APDA and can be reached at jshiver@umd.edu. Julie Graves is in her second year at Smith College, where she is studying Government and Economics and is the Vice President of Operations for the Smith Debate Society. This is her second year in APDA, and her first year serving both in the Expansion Committee and the Gender Empowerment Initiative as an LGBT Liaison. She is from Corpus Christi, Texas, where she debated all throughout high school, and helped grow her small team to an epic powerhouse. When she isn’t debating, you can find her writing, listening to podcasts, hiking, or buying more men’s button down shirts from Goodwill than anyone could possibly need. 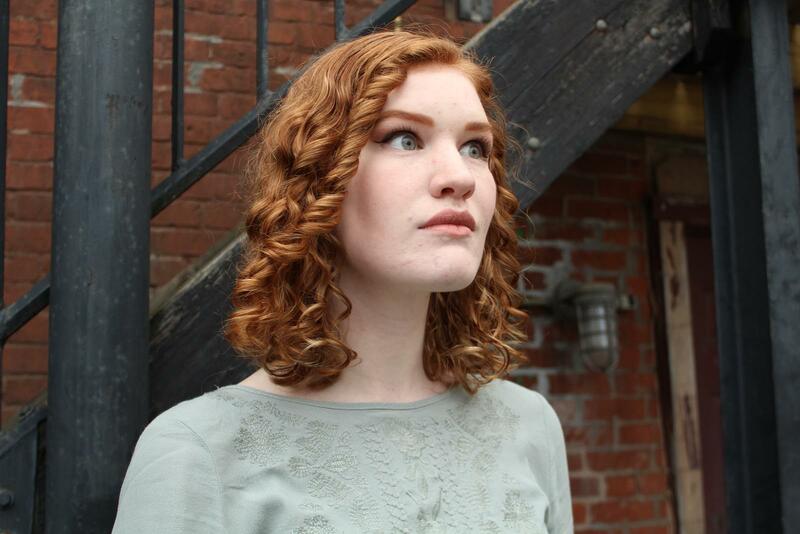 Madeline Turner is a second year at Smith College studying Anthropology and Sustainable Food Systems. Though she never debated before APDA, she was instrumental in rebuilding the Smith Debate Society and serves as its Co-President. Because of her ongoing experience building an expansion team, Madeline is incredibly excited to serve on the Expansion Committee and advocate for expansion teams on the league. She is happiest being outside and drinking coffee. You can reach her at mturner@smith.edu. Adi Ram is a third year at the University of Chicago. 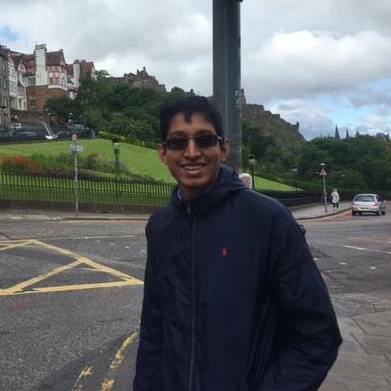 Despite being the kind of social isolationist that chose to major in math, Adi loves debating on APDA because of the great community he has met over the years. On the expansion committee, he seeks to expand and deepen those networks to other schools that traditionally have lacked strong debate programs. In his spare time, he’s chilling in the GA of some tournament or another. You can reach out to him at adiram@uchicago.edu. Andrew Hamilton is a senior studying economics and political science at the University of Chicago. This is his second year on the Expansion Committee, and he has also served as Chair of the Video Recording Committee. A proud Montrealer, Andrew will be coordinating outreach with Canadian schools interested in competing on APDA. During his free time, Andrew enjoys back-tabbing tournaments, completing crossword puzzles, and playing LSAT logic games for fun. You can reach him at andrewhamilton@uchicago.edu.